Does your company prioritize communication in your operations? If your job sites are lacking effective communication, you are missing an essential part of a successful project. Communications is an essential part of just how successful your operation runs. How important is it? According to multiple sources, how well you communicate can significantly impact whether or not your project is successful. 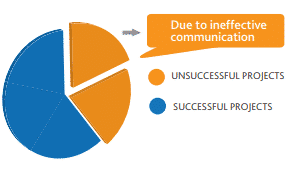 In its report entitled, “The High Cost Of Low Performance: The Essential Role Of Communications”, the Project Management Institute (PMI) asserts that “one out of every five projects is unsuccessful due to ineffective communications.” If you are not effectively communicating, whether it be in a highway work zone or on a forestry operation, you are significantly increasing the likelihood your project fails. If your company is not prioritizing effective communication at the job site, you are effectively risking the project’s success as well as costing your company money. 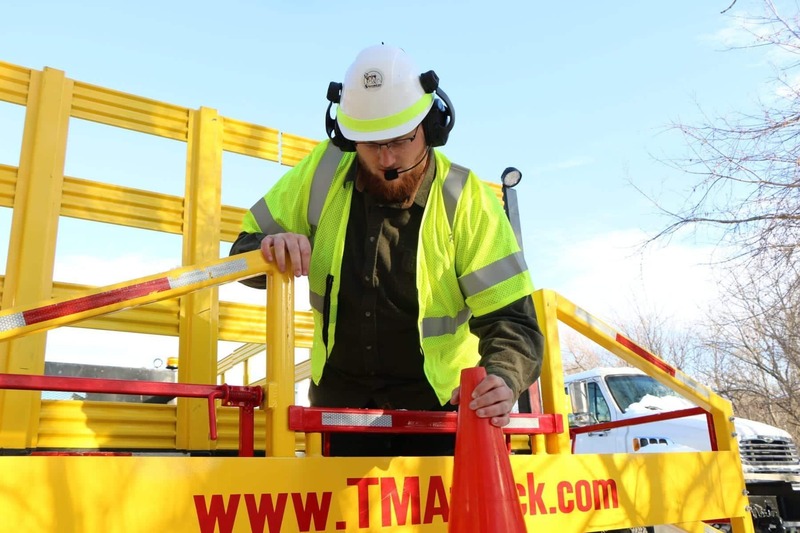 Not only does poor communication increase the likelihood of a job being unsuccessful, but it also can potentially lead to fatal accidents in the work zone. According to the Federal Highway Administration, over the past several years “runovers/backovers (often by dump trucks)” were a primary cause of 48% of work fatalities. While it is not to say that effective communication would entirely diminish the rate at which these deaths occur, there is certainly a benefit at being able to communicate your exact position to everyone in your work crew. 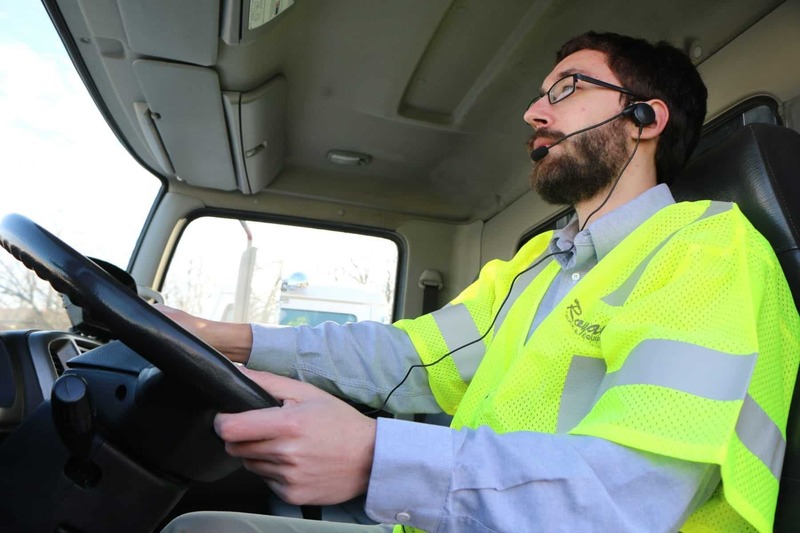 Especially when dealing with large trucks or pieces of equipment, where the driver or operator may not have complete visibility of their surroundings, communication becomes a vitally important tool for the work environment to remain safe. Now that you know just how important effective communication is to your job site, there are several things you need to consider before purchasing a communications system. By answering the questions listed below before purchasing the communications headset system, you can guarantee that your team will have a system perfectly suited for their needs. How many people are on the job site? The first thing you need to consider is how many people are on one of your job sites. Different brands of communications headsets have different limits of how many headsets can be paired together. For example, one brand of communication headsets may allow for 4 people to be connected and communicate, while another may allow for more headsets to be paired. By knowing how many individuals will need to communicate with each other in your operations, you can begin to narrow down which brands are suitable for your jobs. How big is your job site? Another item of consideration when purchasing a communications headset system is just how big your job site is. For the headsets to be effective and allow for clear communication, you need to remain within their suggested range. With communication headsets, range refers to the distance apart the headsets can be while still being connected to each other. Does you work crew only need to communicate the length of a truck or do you operations span over a several hundred yard area? When deciding which communication headset system is right for your team, ensuring that your jobs remain inside the range of the system you select is vital for good communication between the work crew. What is the average duration of your operations? What is the duration of time per day your operations last? Do your operations only last for a few hours per day or are they full 8 to 10 hour shifts? In any scenario, you need to ensure that the battery life of the communication headsets will last for the entirety of your daily work. If you are not able to make it through one day’s work on a single charge, the headsets are not as effective as they should be. What is the noise level of your work environment? The final major thing you need to consider when purchasing a communication headset system is how loud you job sites are. If your operations are in loud environments, such as in a highway work zone, or require loud tasks, such as running a chain saw, you need to ensure that the communication headsets have noise cancelling technology. As a simple rule, you should be able to clearly hear the audio coming in from the headset over any background noise, thus allowing for effective communication. For some operations though, letting in some background noise is actually safer. As an example, in highway work zones, letting in some background noise keeps the work crew aware of the level of traffic in the zone and lets them hear when vehicles are passing by. Before you purchase a communication headset system for your team, understand what level of noise cancellation is necessary for their operations. Effective communication in a work environment is much more vital to an operation’s success than many have thought in the past. If your team is poorly communicating on a job site, it significantly increases the likelihood that your job fails. When looking for a communication headset system for your team, there are several things you need to consider, such as how many people need to communicate in your operations, to determine which system is the best fit for you.